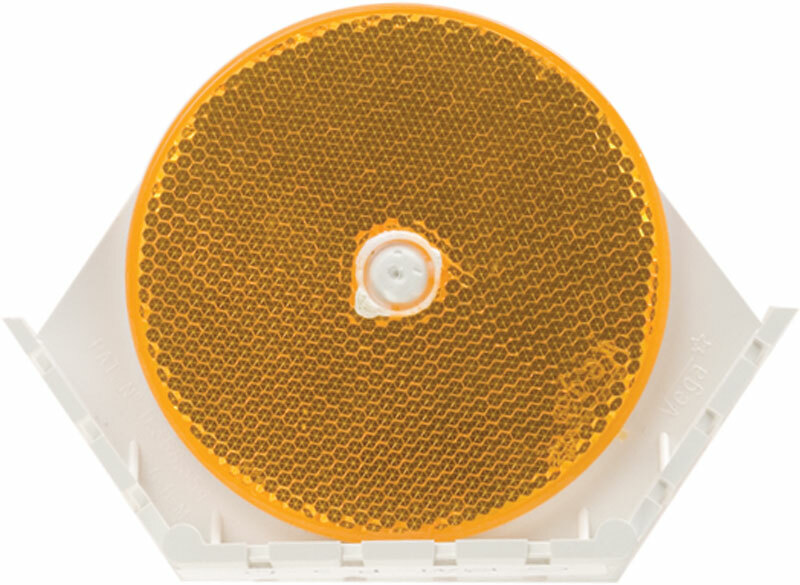 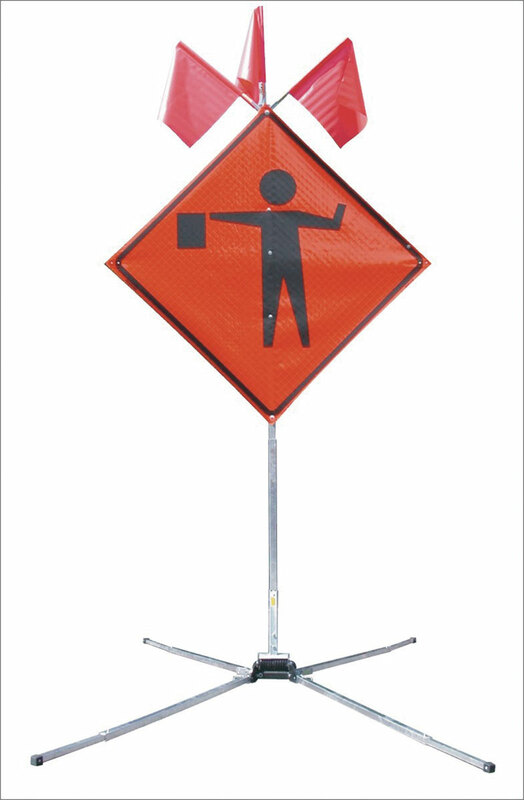 Safety Flag Co. is a premier supplier of safety equipment. 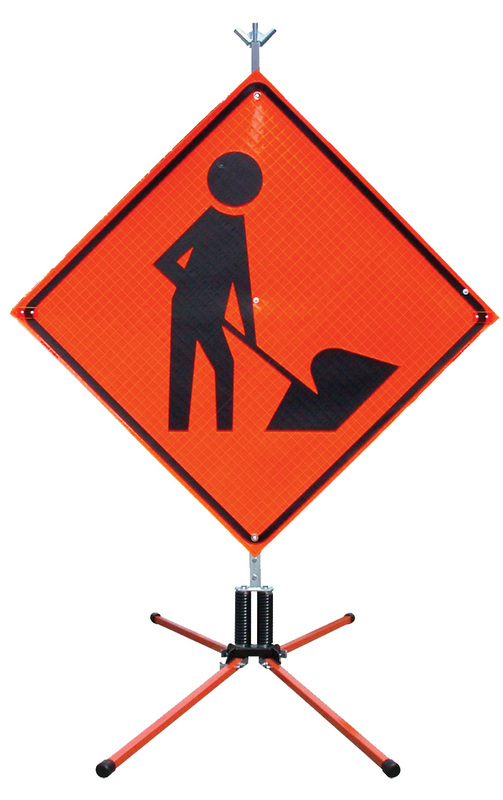 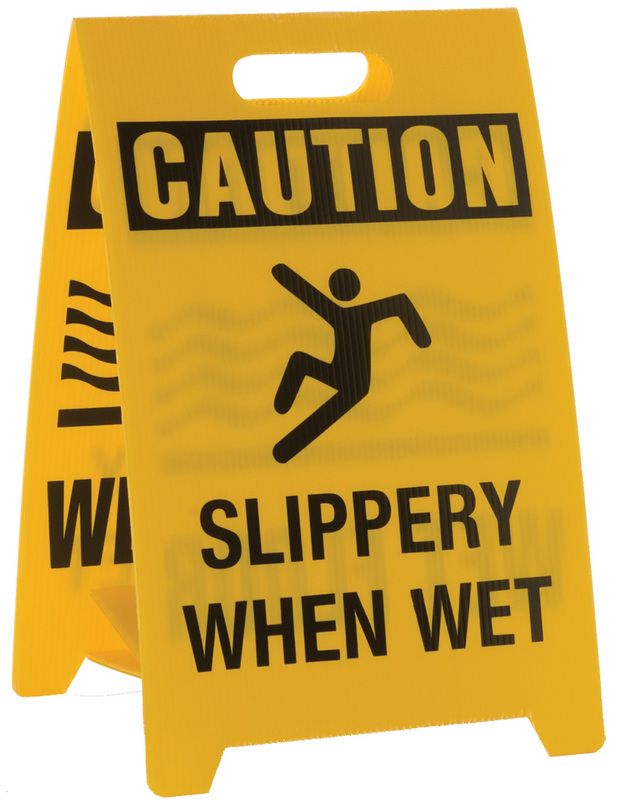 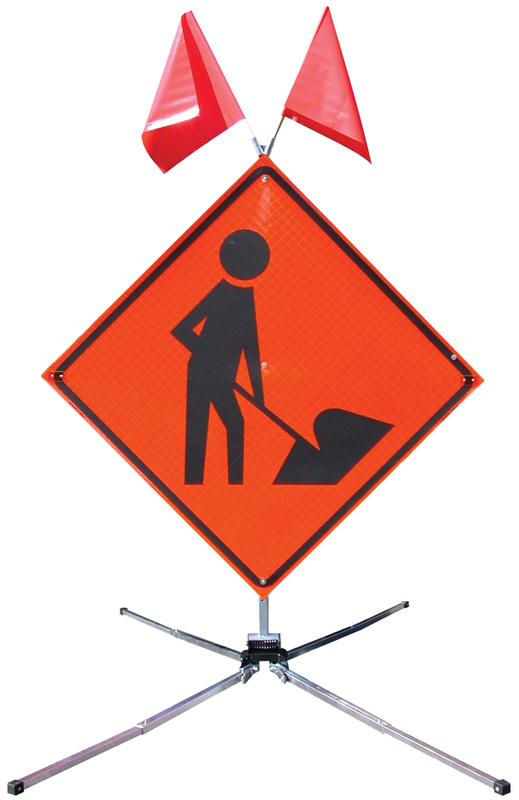 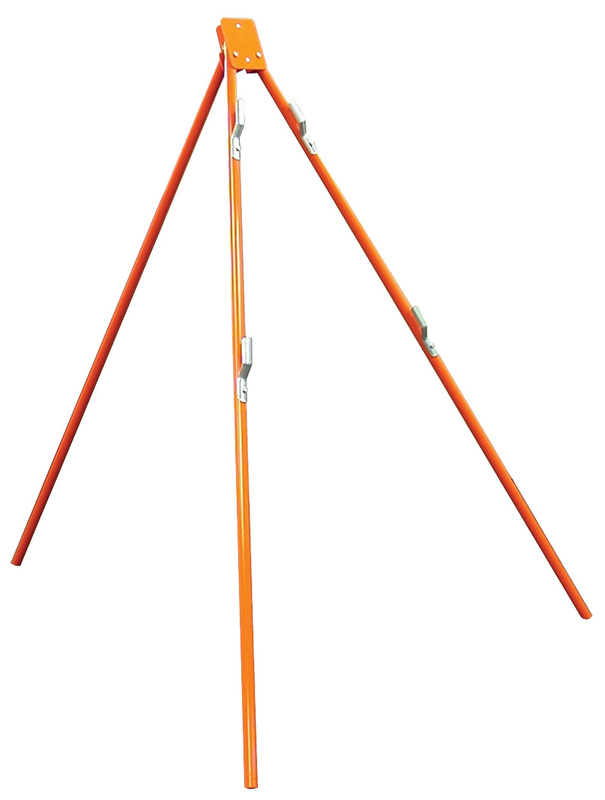 Our safety Stands are available to mount safety flags on as well as caution signs. 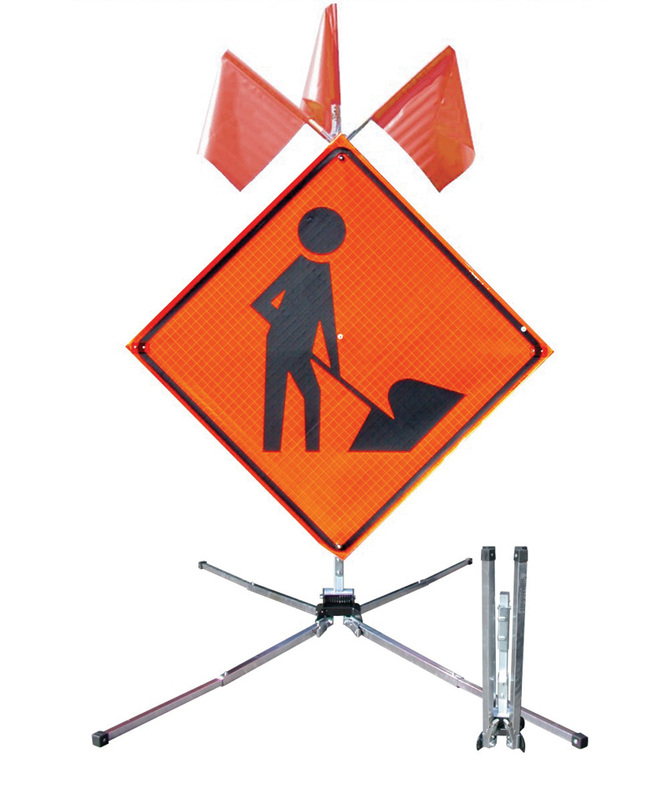 Tri-Pod Stand for Rigid and Roll-Up Signs.